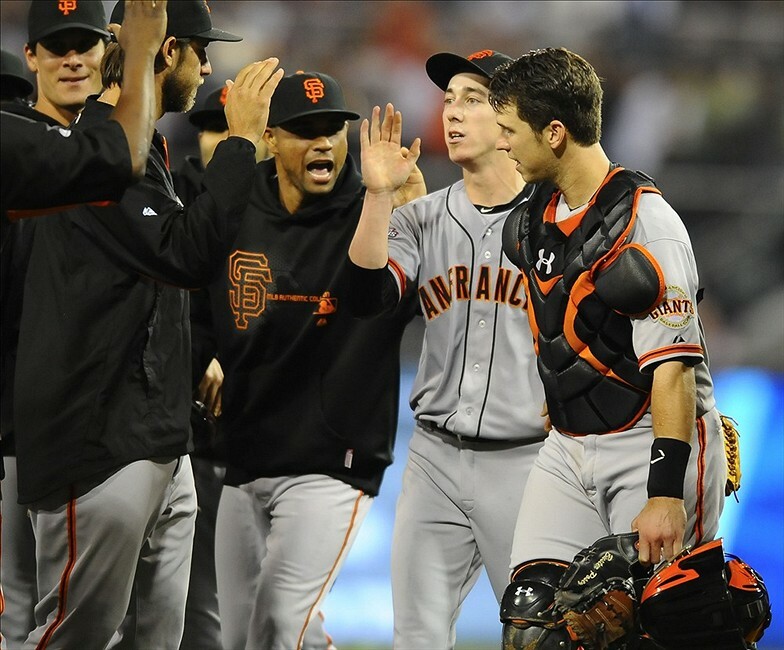 The best-case scenario for the Giants is that they win the NL West over the Los Angeles Dodgers. This is certainly possible given their offseason acquisitions, but the Dodgers have a lot of firepower. The Giants are going to have to stay healthy and see much improvement from their starting pitchers if they want to win the NL West.